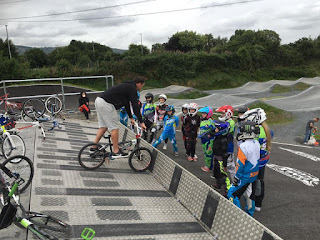 A busy weekend with Kelvin Batey Coaching on Saturday and the Ulster and Leinster Provincial championships on Sunday. We would just like to thank Kelvin and Lisburn bmx club for this great opportunity. Pictures & Video from Lisburn.